The cutting-edge innovation of the DRE Waveline Eco measures up to six parameters on a high-tech, low-power screen. 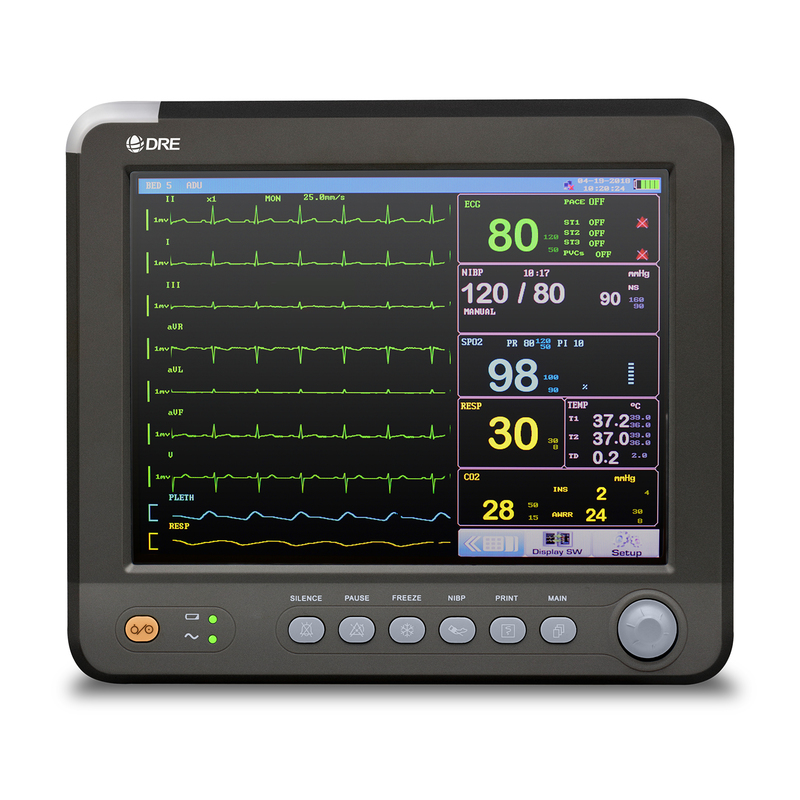 With six easy-to-use interfaces to choose from, this patient monitor is perfect for any clinical setting. 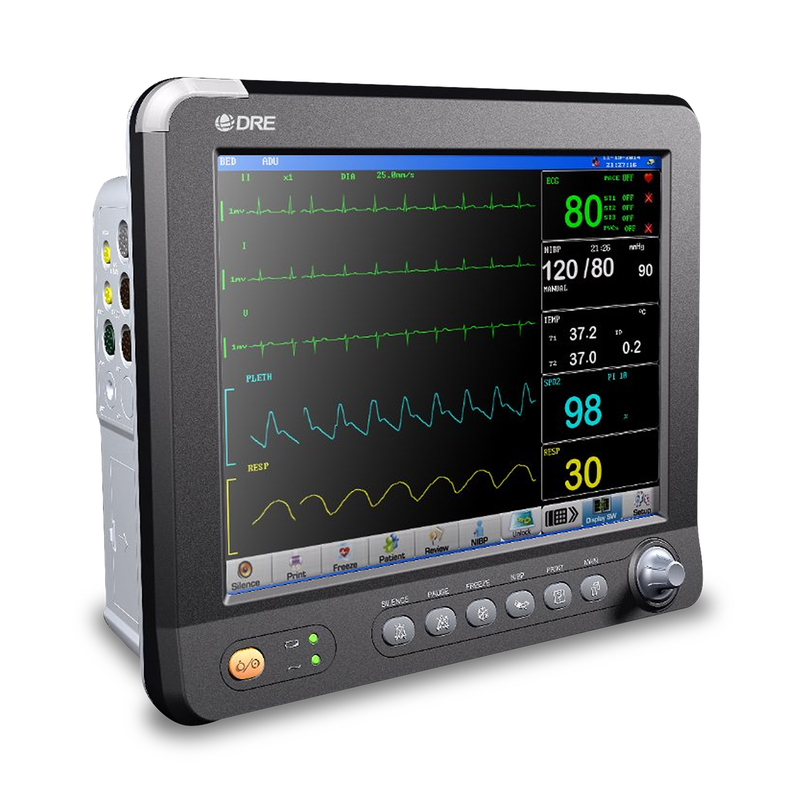 The DRE Waveline ECO is the top choice for health care professionals who demand high performance and precision, and is available through Avante Health Solutions. For more information, contact your Avante representative today. Optional parameters: EtCO2, Nellcor SPO2, Suntech NIBP and IBP. Designed for use with adults, children, and neonates. Large storage function for NIBP measurement, alarm event, trend diagram/table review, etc. Large font display to offer clear view of all vital signs. TFT color touchscreen provides a brighter screen with better contrast and better visual effects, while using less power compared to LED screens.